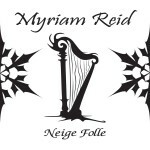 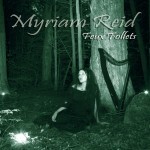 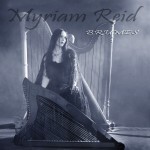 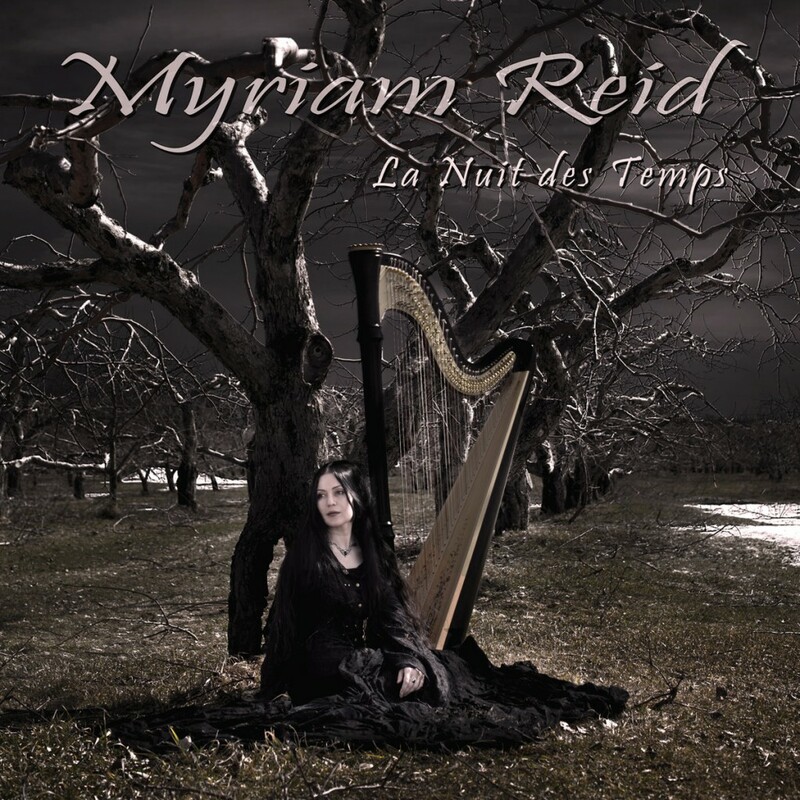 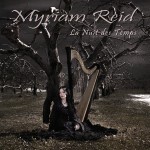 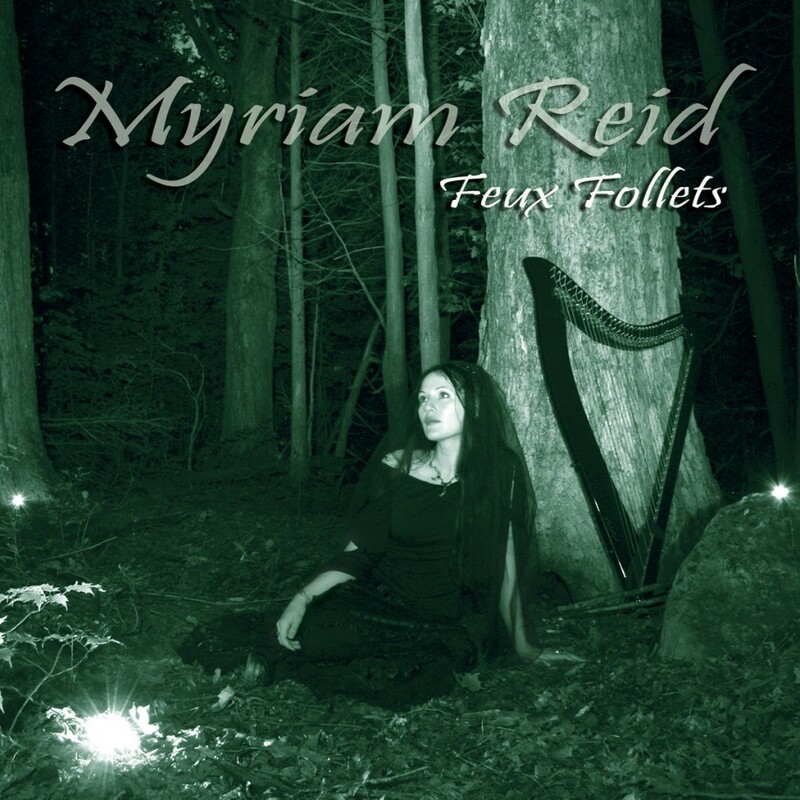 Myriam Reid, professional harpist, graduated from the Music Faculty of the University of Montreal. 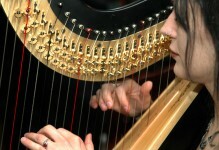 After studying the piano, guitar and singing, she chose harp as her main music instrument. 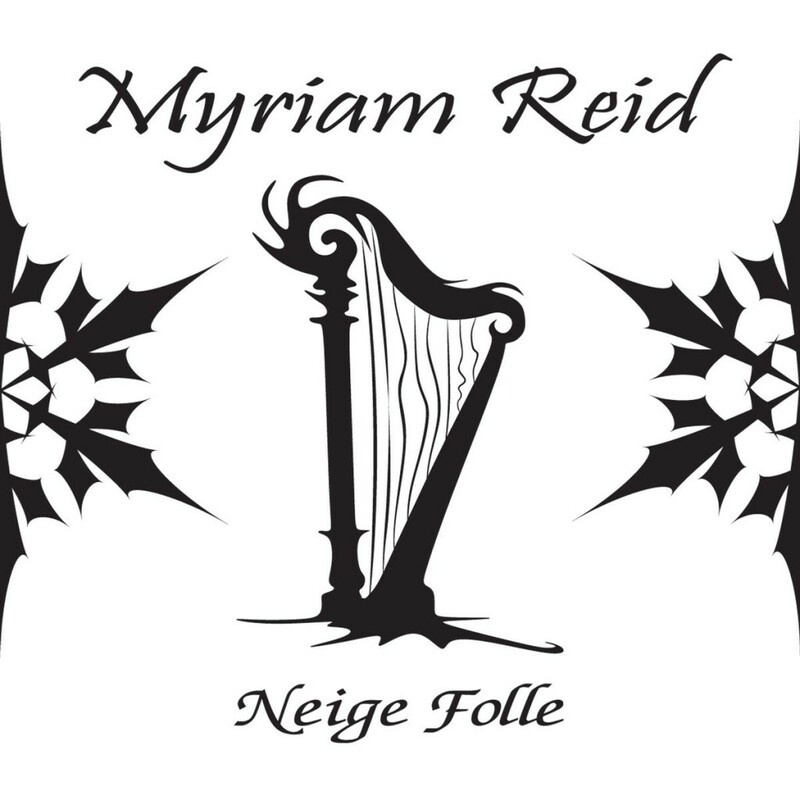 Her repertoire is a mix of classical, folk, medieval and Celtic, and also includes several of her own compositions. 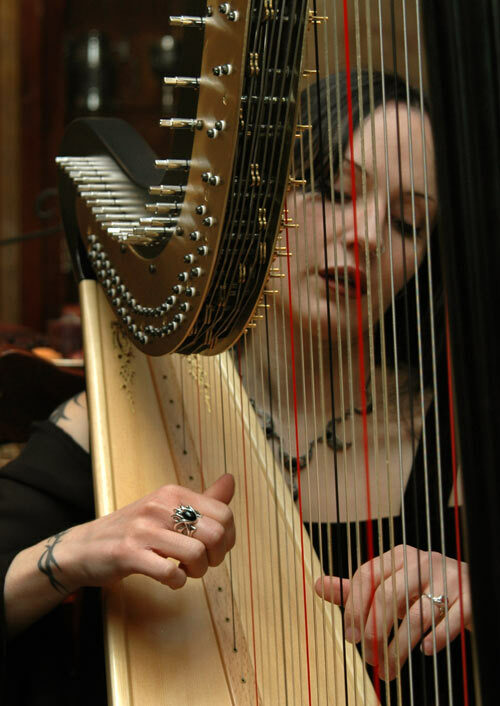 The richness and originality of these have also earned her an international writing and arrangement price contest of the New Century Harp Competition.